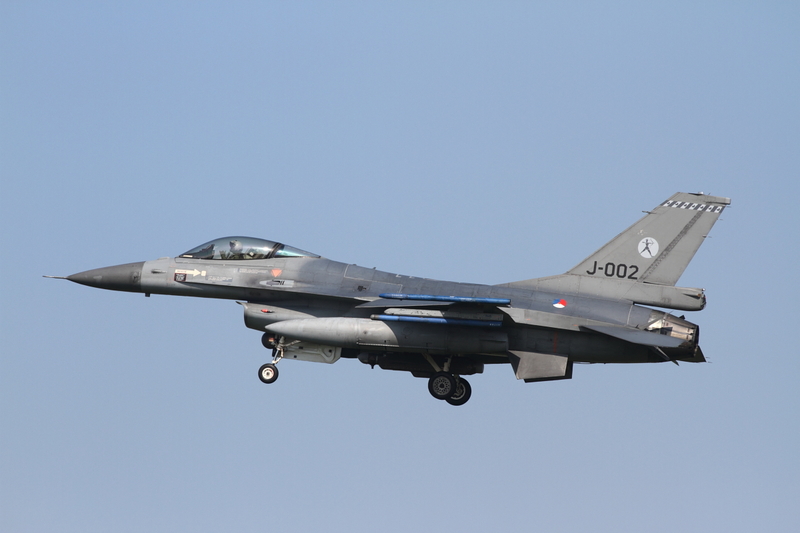 From 15th-26th of April 2013 the annual exercise Frisian Flag 2013 (FF 2013) was held at Leeuwarden Air Base, home of fighter squadrons 322 and 323, equipped with MLU F-16A’s. 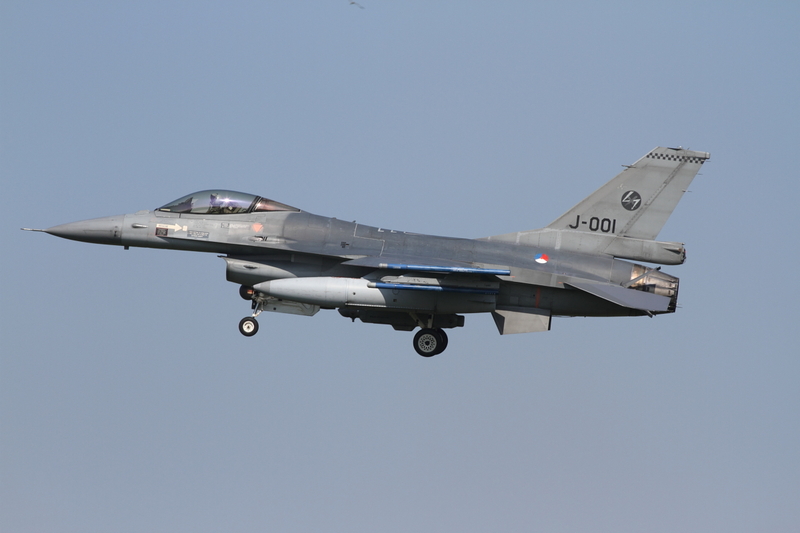 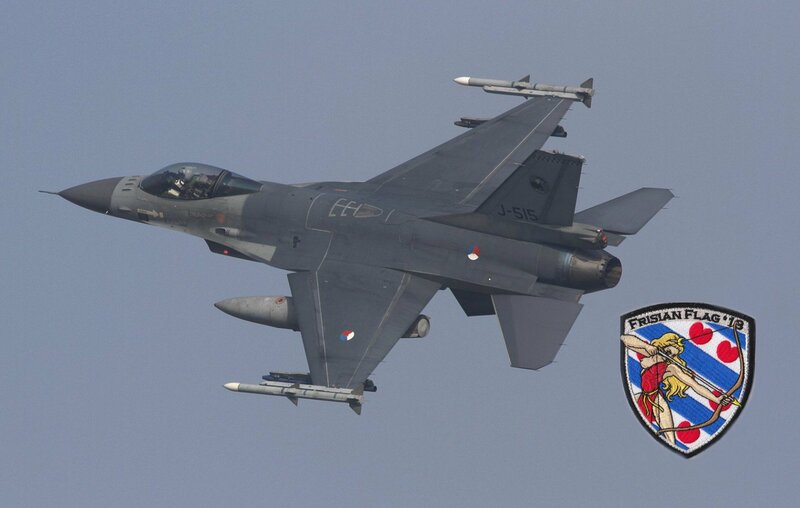 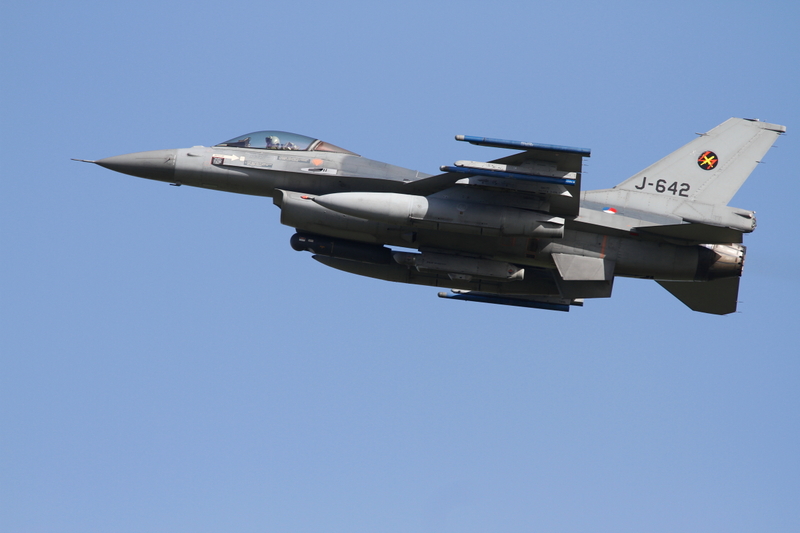 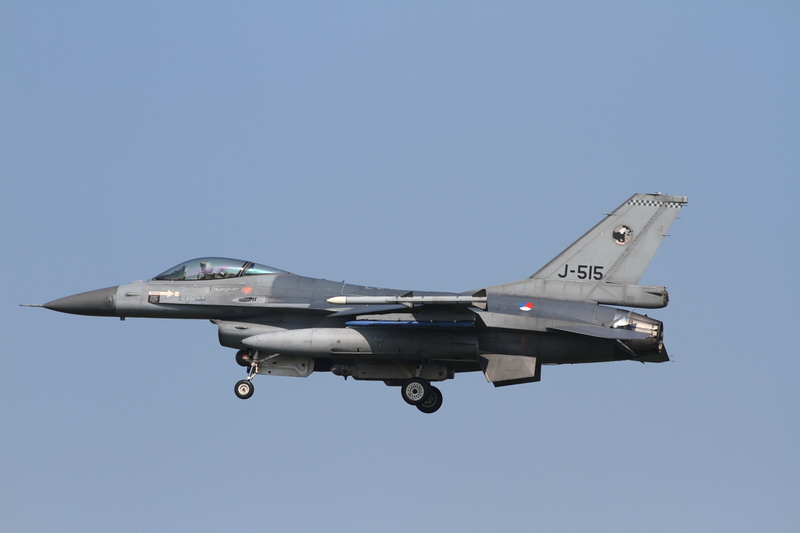 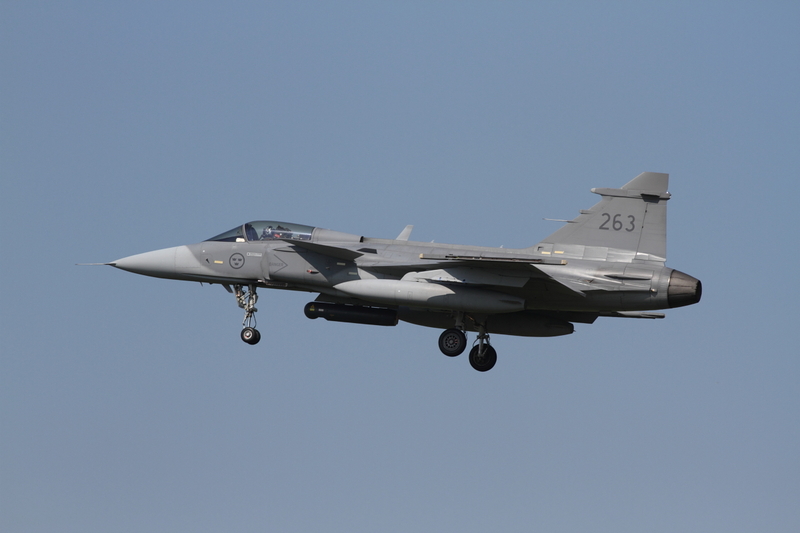 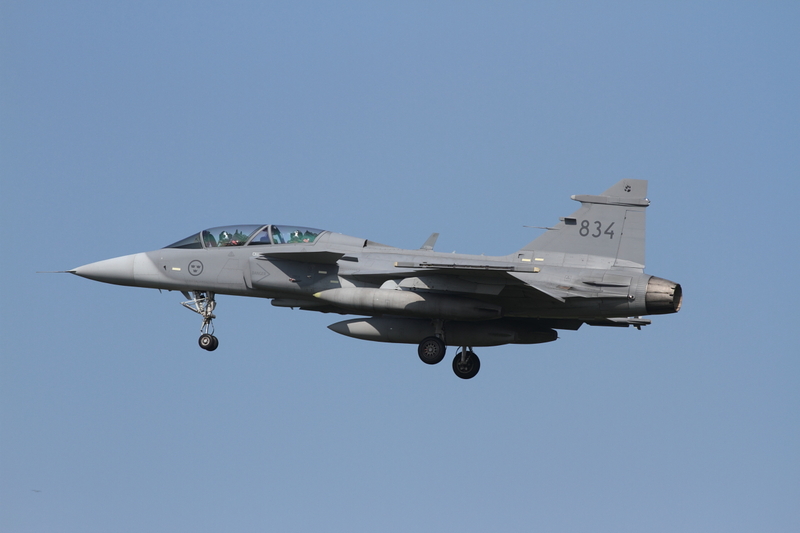 The focus of Frisian Flag 2013 was international co-operation, meaning the use of air weapons combined with international air combat control and air traffic control. 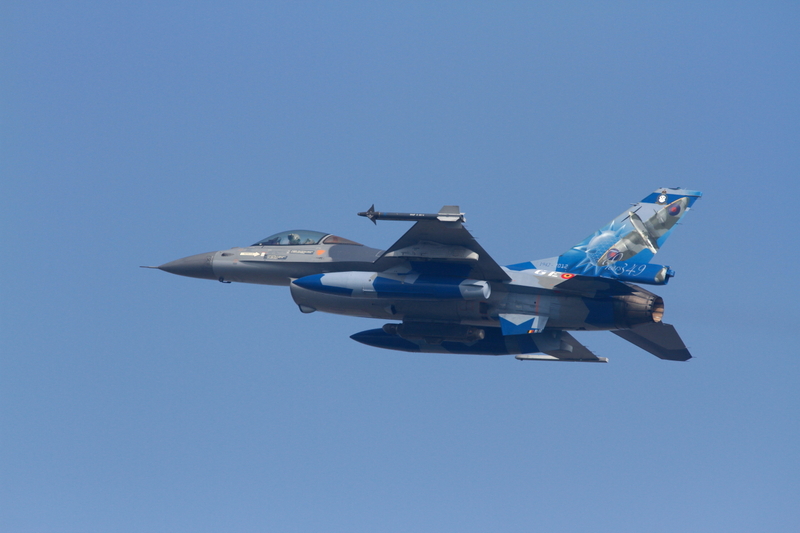 Both in the air and in planning the various participating countries worked closely together. 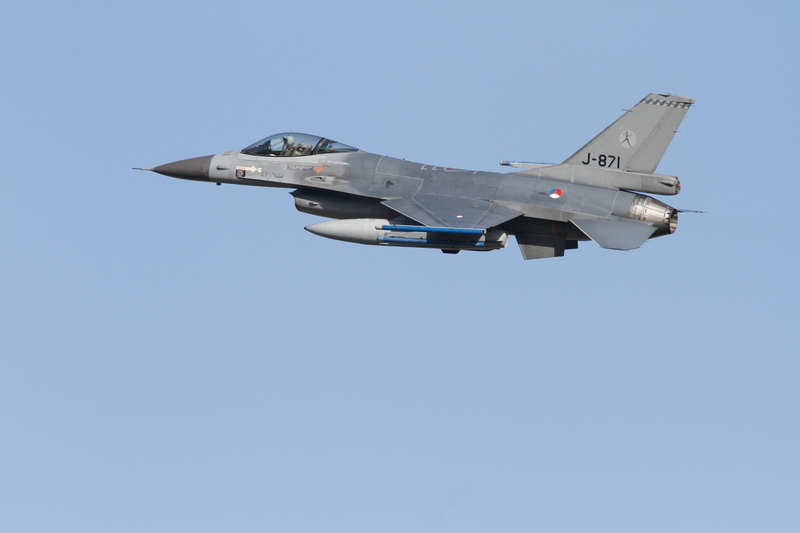 The training scenarios were realistic. 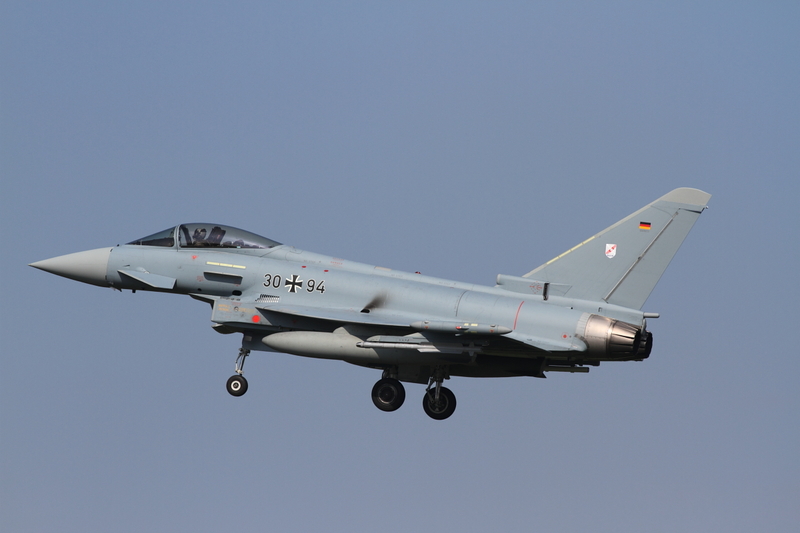 Experiences in Afghanistan and over Libya were extensively trained. 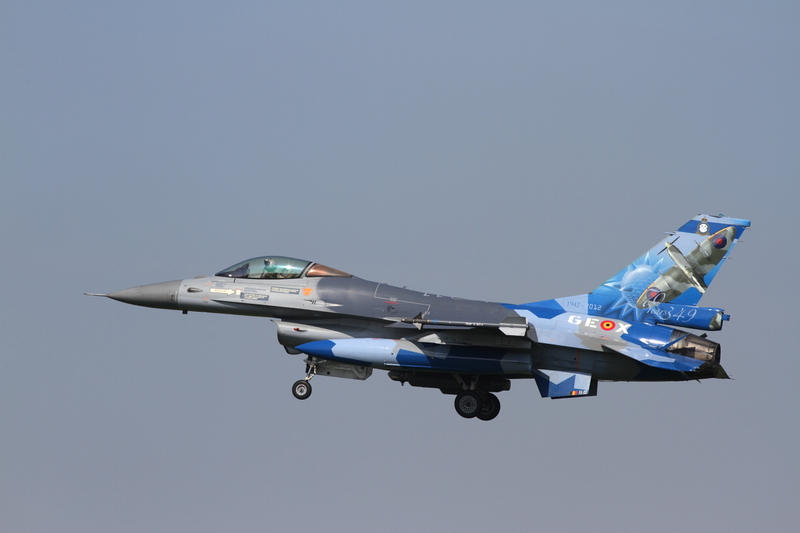 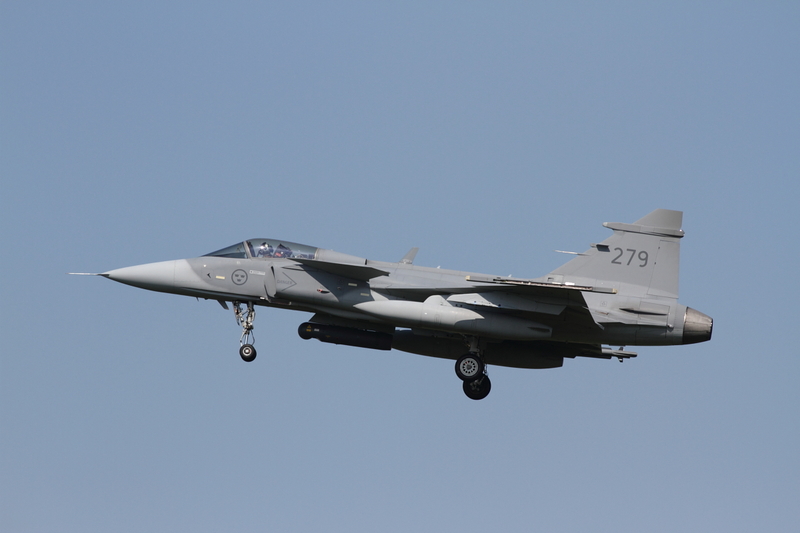 This year aircraft of several countries participated, a.o. 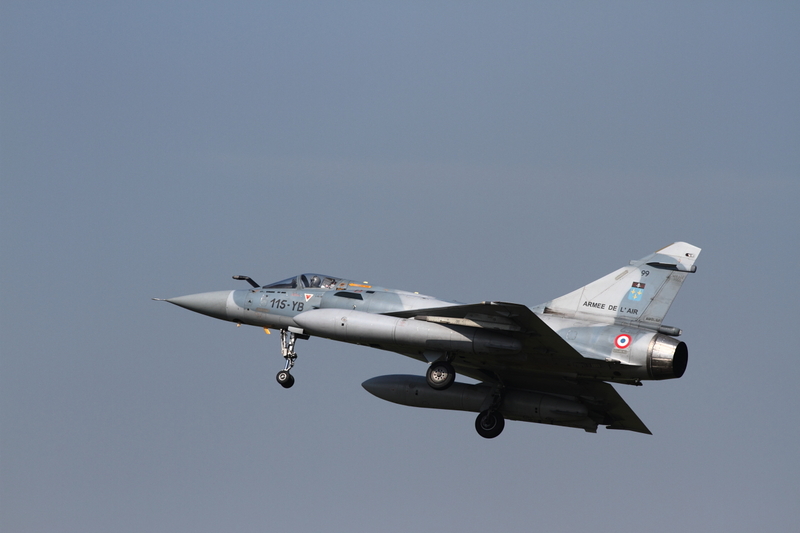 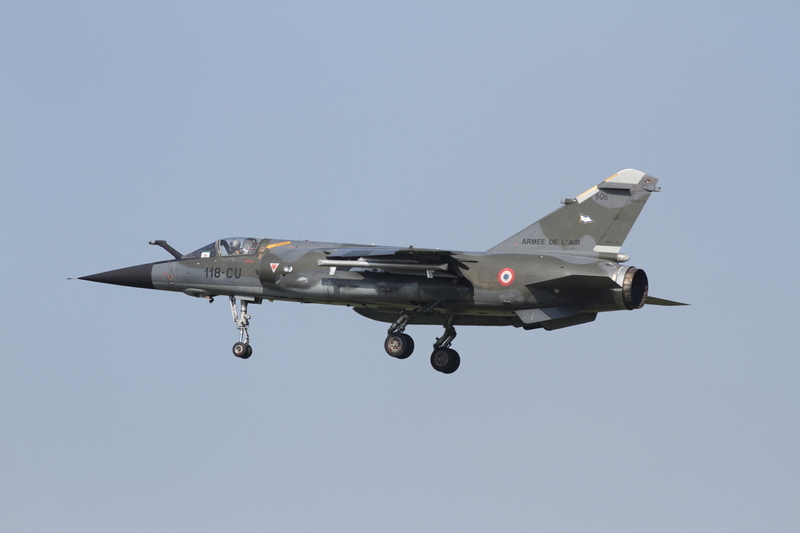 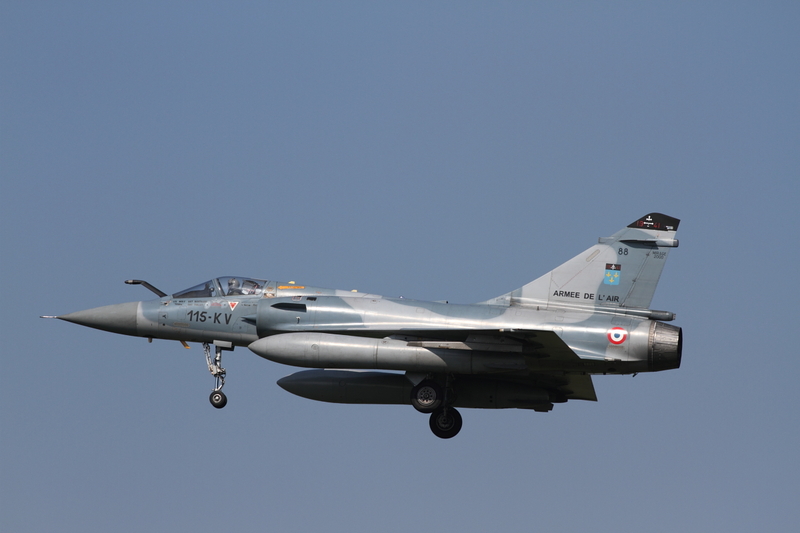 the French AF with Mirage 2000Cs and Mirage F1CRs from Mont-de-Marsan, the Royal Swedish AF with Gripens from F 21 at Lulea and F-16Cs and an F-16D from the Polish AF. 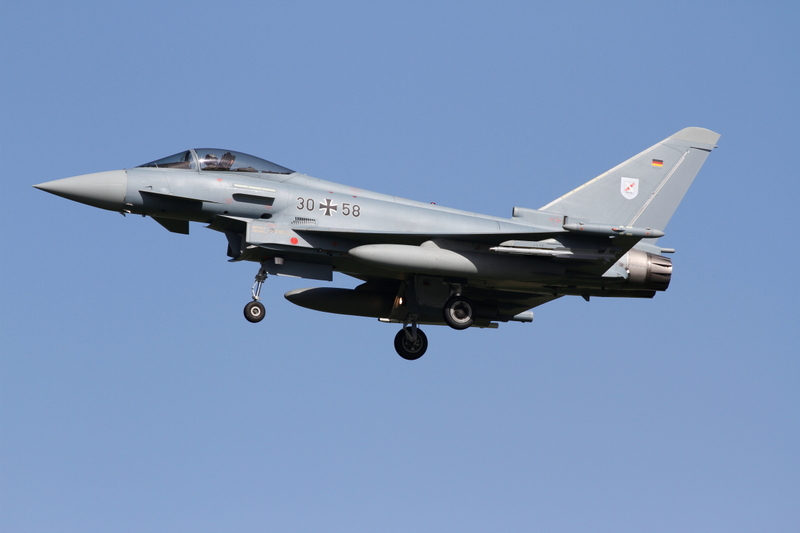 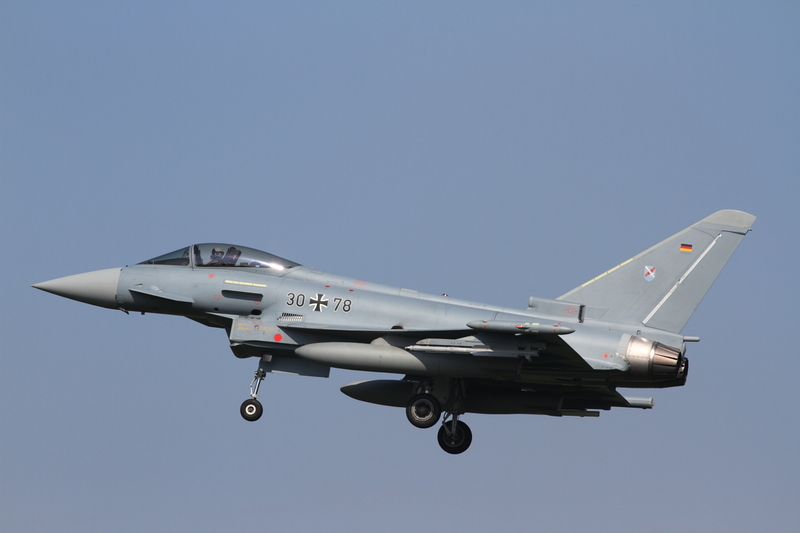 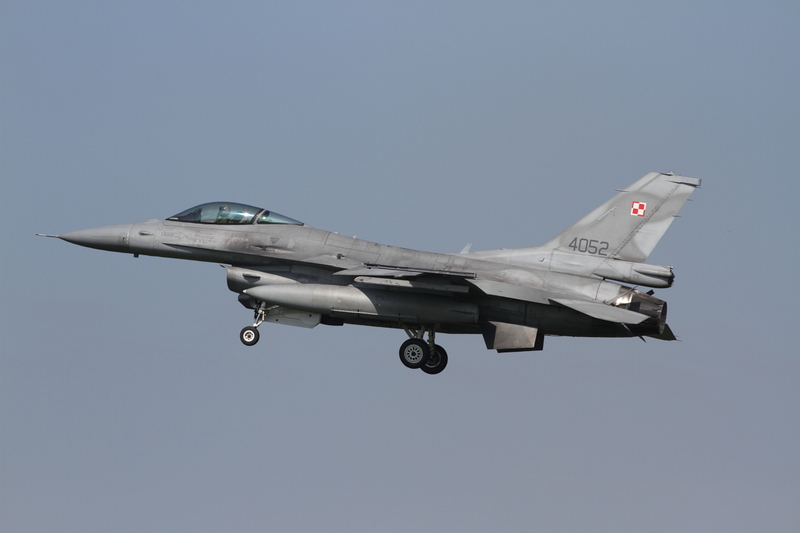 Eight German AF Eurofighters from Norvenich also took part, as did 349 Squadron from the Belgian AF which deployed eight F-16 MLUs, including one in the 70th anniversary colours, from Kleine Brogel, while the host nation provided a total of 15 F-16MLUs, plus locally-based aircraft. 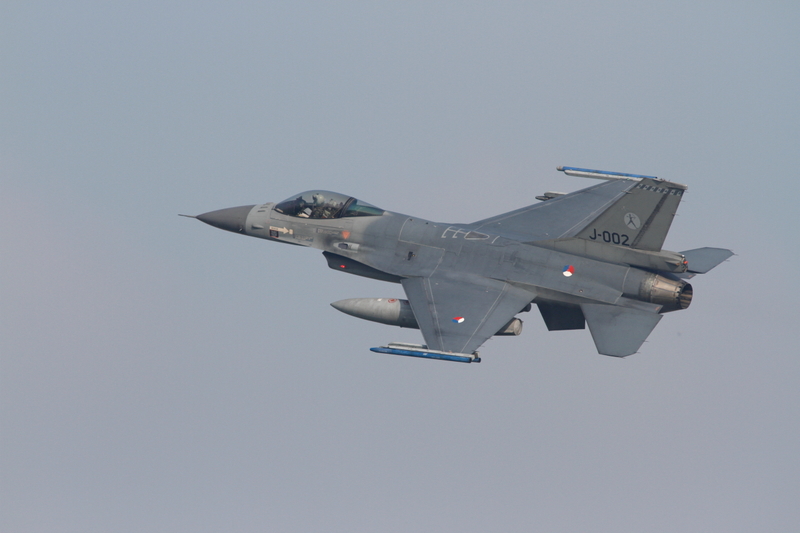 The objective of Frisian Flag 2013 was to simulate composite air operations and multi-national mixed fighter operations against both airborne and ground-based threats.The implemeneted scenarios included both offensive and defensive missions, all with the goal to come as close to the reality of a war environment of a modern conflict as possible. 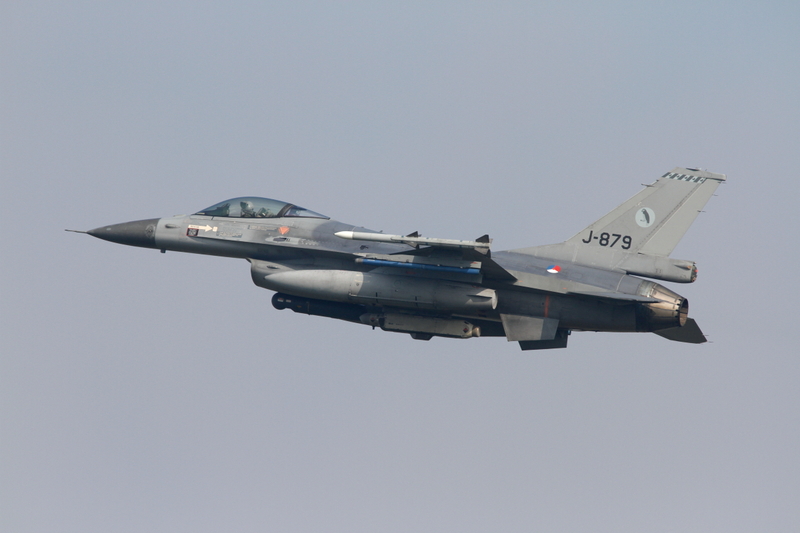 During Frisian Flag 2013 missions were flown in the skies over the Netherlands, Germany and Denmark. 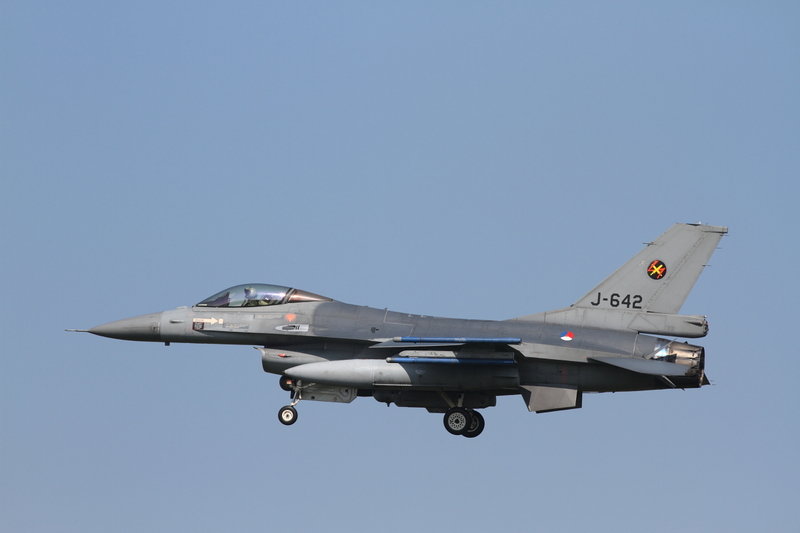 To make this possible, close cooperation between all airspace controlling authorities of these countries was needed. 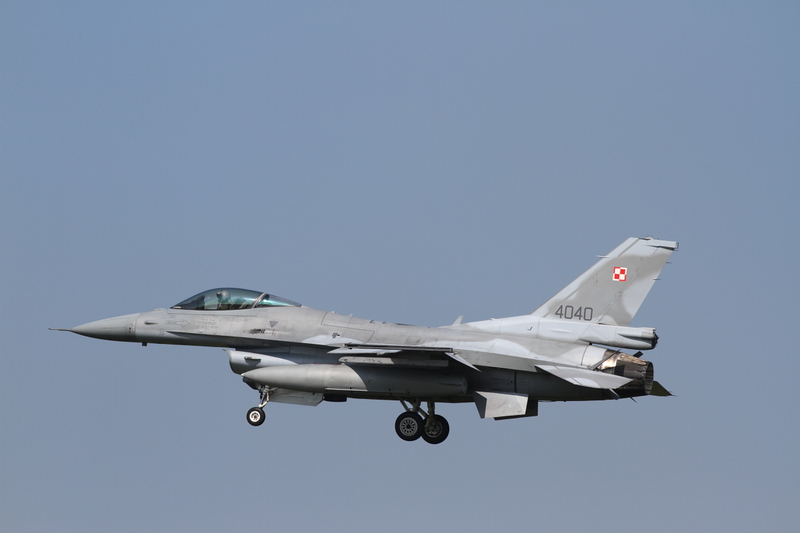 During the exercise, every weekday two missions were flown from 9.00 to 16.30 hours. 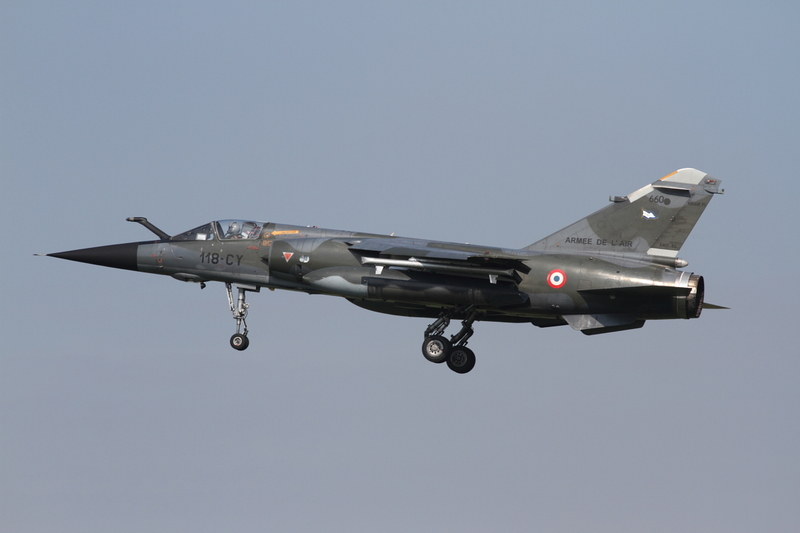 Each mission brought around 42 aircraft in the air. 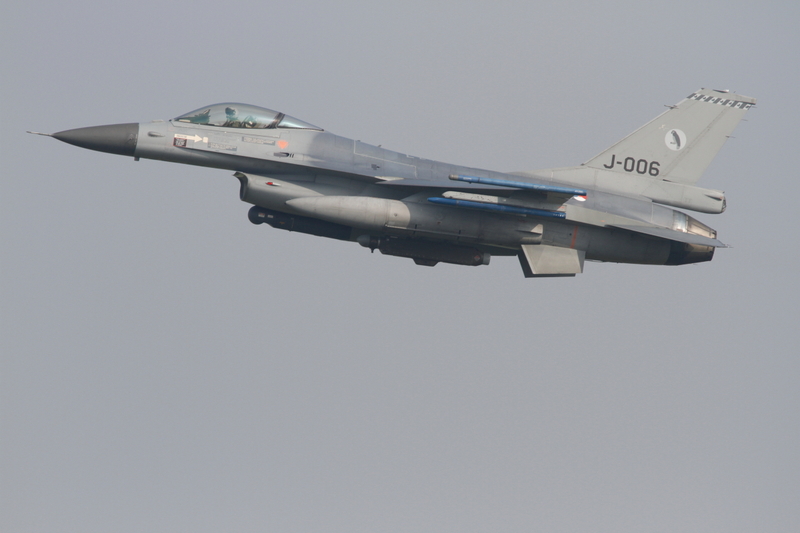 Some missions had to be cancelled due to strong winds and high waves at the North Sea. 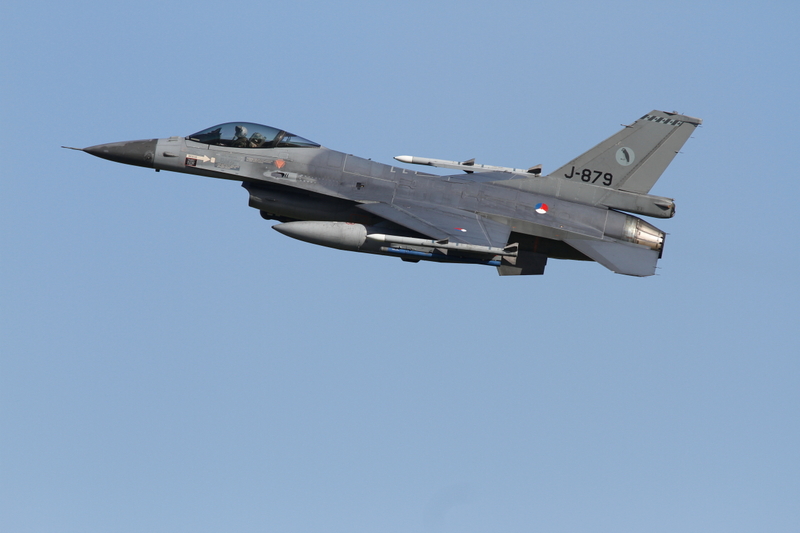 Frisian Flag aims to help both NATO and non-NATO forces to establish a common operational doctrine and to practice, apply and learn this together, so this included large-scale planning meetings, briefings and debriefs.